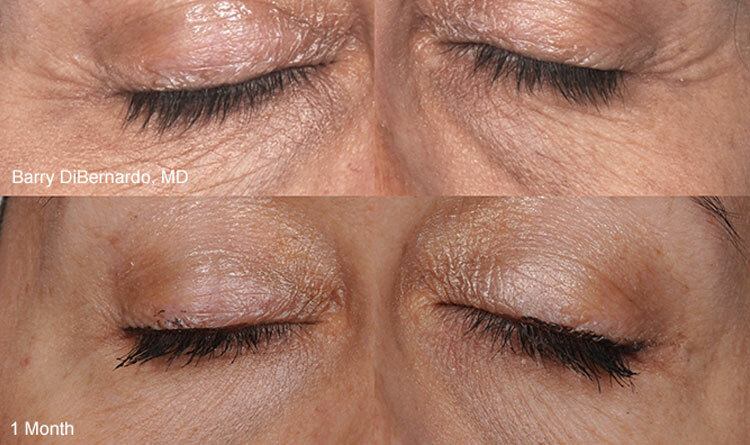 What if there was a treatment today that could lead you back to the youthful look you had and felt yesterday? 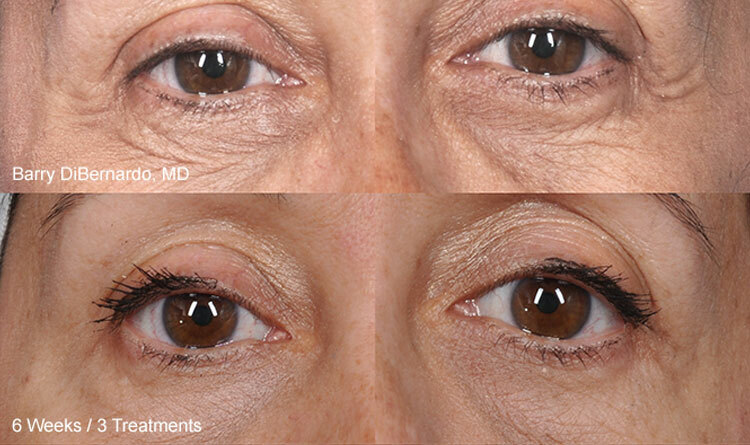 Through the years, our faces and our bodies begin to reveal the signs of aging. Now you can look better, feel better and walk with a new sense of confidence. 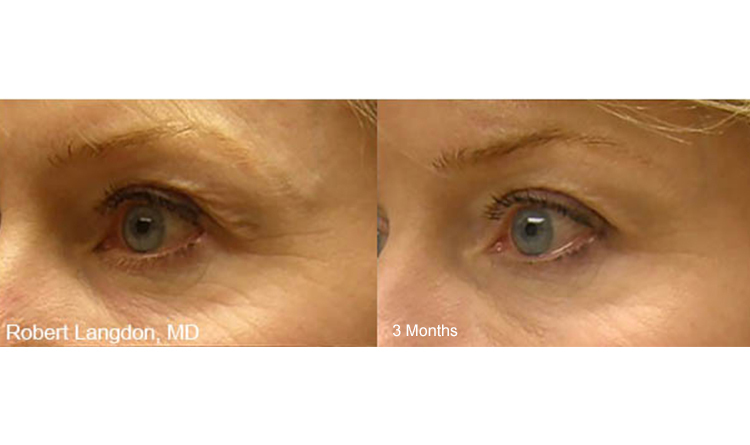 What’s stopping you from getting the anti-aging, rejuvenating makeover you’ve been seeking? At Spa Medicca we know that when you improve the way you feel about your appearance - you are happier and more confident. 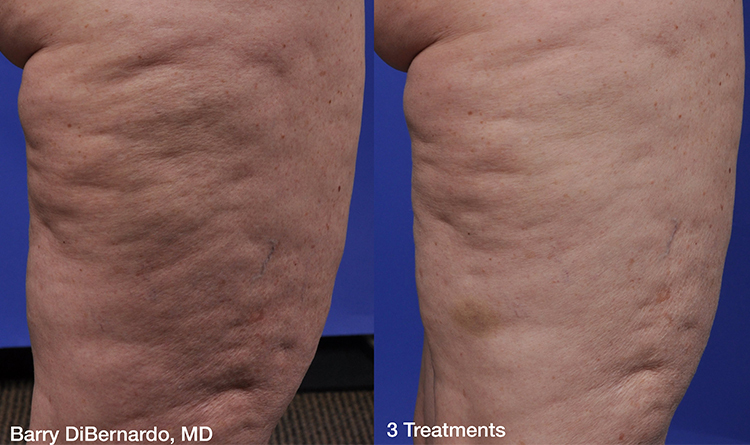 Dr. Sesslar is one of the few physicians in Dayton, OH trained to offer the latest in-office, non-invasive treatment for the temporary reduction of cellulite – ThermiSmooth® Body for patients seeking a solution to help reverse the signs of aging from eyes to thighs. ThermiSmooth Body is the treatment solution that is safe and effective with no downtime. Why let another day go by without you feeling great about yourself? Dr. Sesslar is passionate about taking care of you and your needs. Call today to arrange your consultation. Look younger. Feel better.